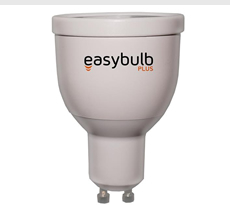 Easybulb RGBW is simply the future of lighting. 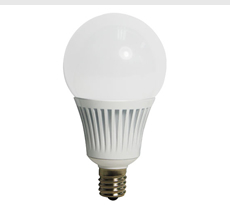 With a downloadable App from the Apple App Store and/or Google Play you can control your home, office or business lights to your taste. 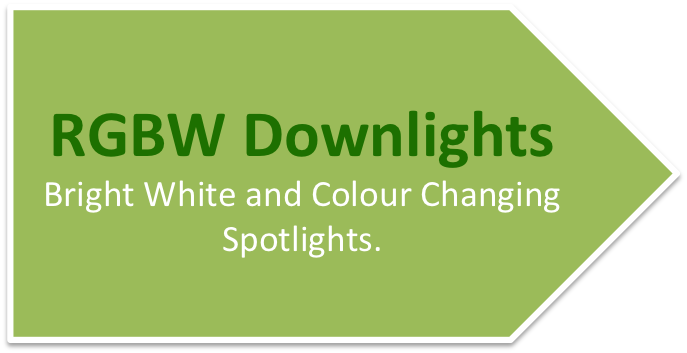 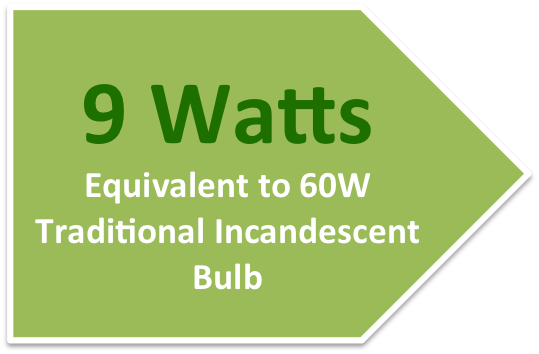 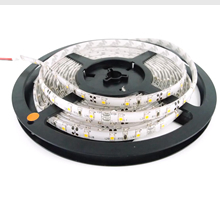 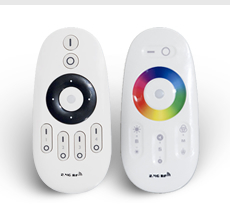 Easybulb RGBW can be grouped so you can have as many lights as possible and control them from different groups. 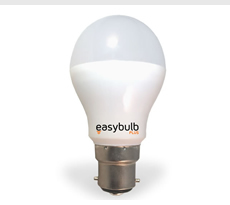 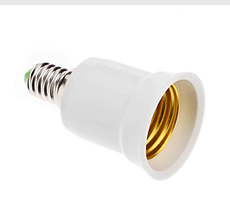 Easybulb is durable and can last for up to 25 years. 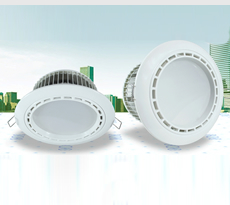 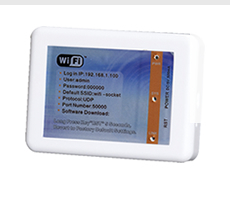 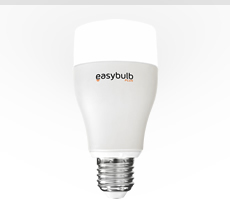 Choose one of the easybulb products below to read more about it.